The adverse health effects of mold contamination are widely known. Fatigue, weakness, headaches, joint stiffness, shortness of breath, sinus congestion or chronic cough are just a few of the ailments associated with mold exposure. The very young, old, pets and people with compromised immune systems are particularly at risk. 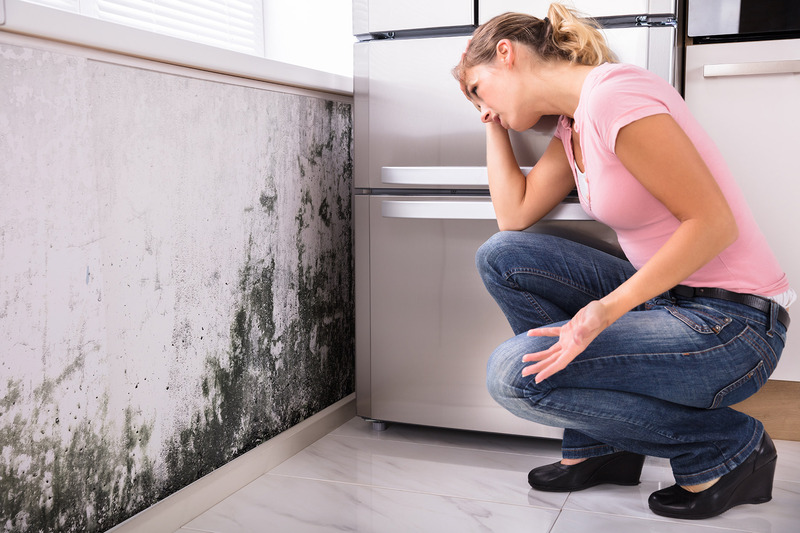 Flooding and water damage frequently leave behind an environment that is ideal for mold growth. Infestation can spread quickly so it is essential to deal swiftly and efficiently to combat this threat before it spreads. Despite clever marketing, mold rarely responds to typical home cleaning methods and materials. That’s why it’s important to hire a reliable, accredited company prepared to handle any infestation. The mold remediation industry is not heavily regulated and many companies perform mold removal without proper training or certification. But hiring such companies may void home warranties or be ineligible for insurance reimbursements. That’s why it’s important to hire a company accredited through the Institute of Inspection Cleaning and Restoration Certification (IICRC). This organization sets the standards for the mold remediation industry across the U.S. and globally. KOS is IICRC certified (#111805), so you can have peace of mind that all work will be done by trained, knowledgeable professionals with the know-how to provide a lasting solution to your mold problems.